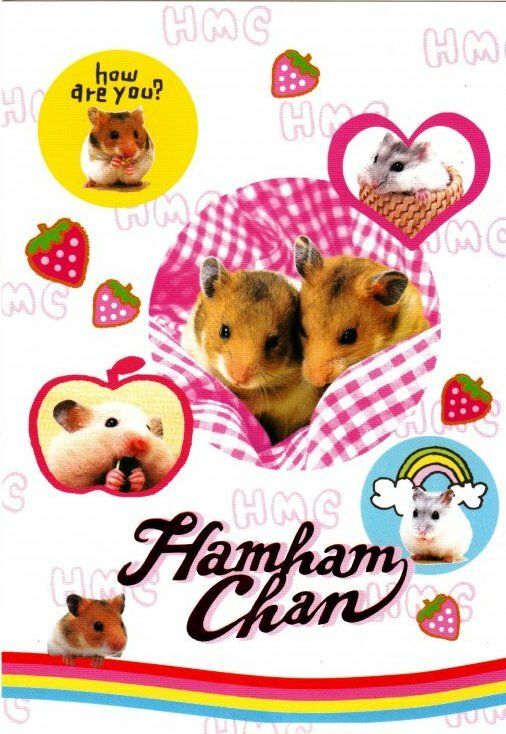 For people who have hamsters and people who don't have hamsters, before you know it, when you pick up a hamster in your hands, it is moving around so sweetly!! 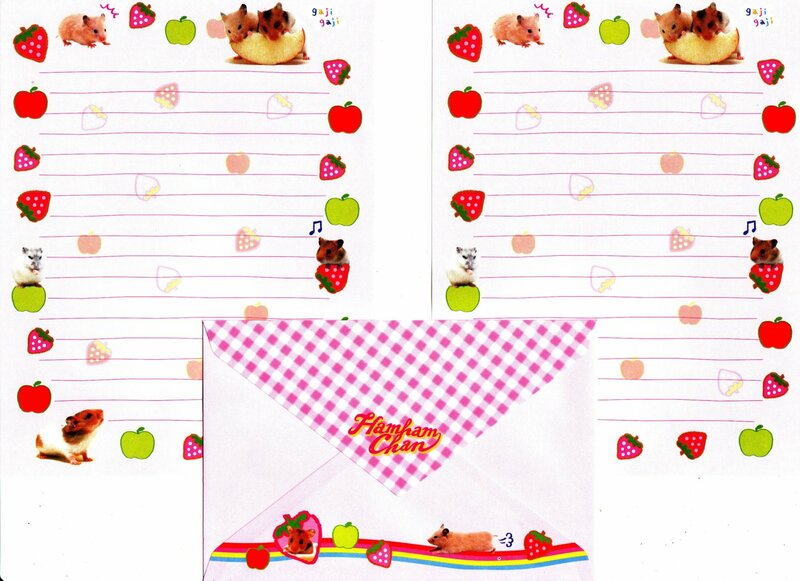 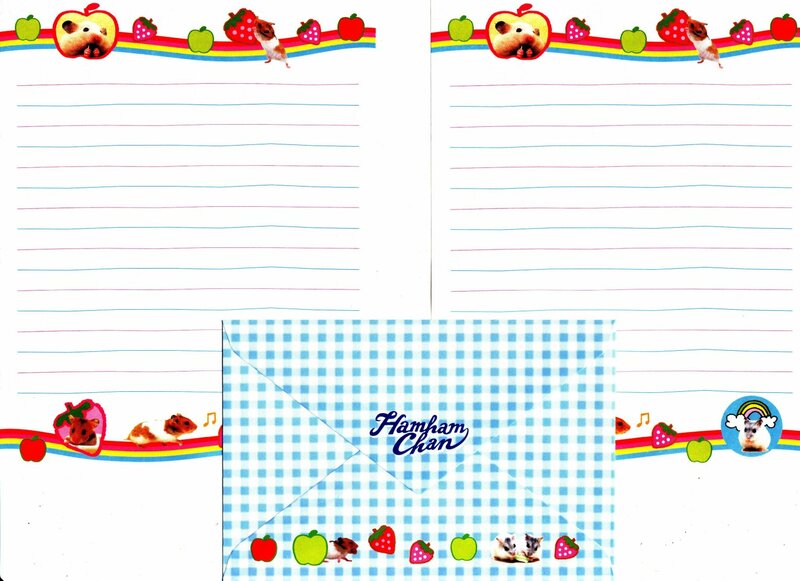 The compatibility of the popular around town gold and silver thread and rainbow colors are effective! 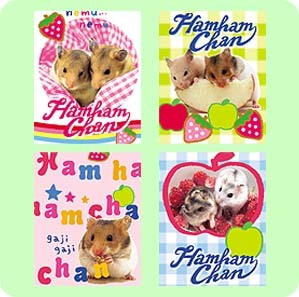 A colorful and energetic series. 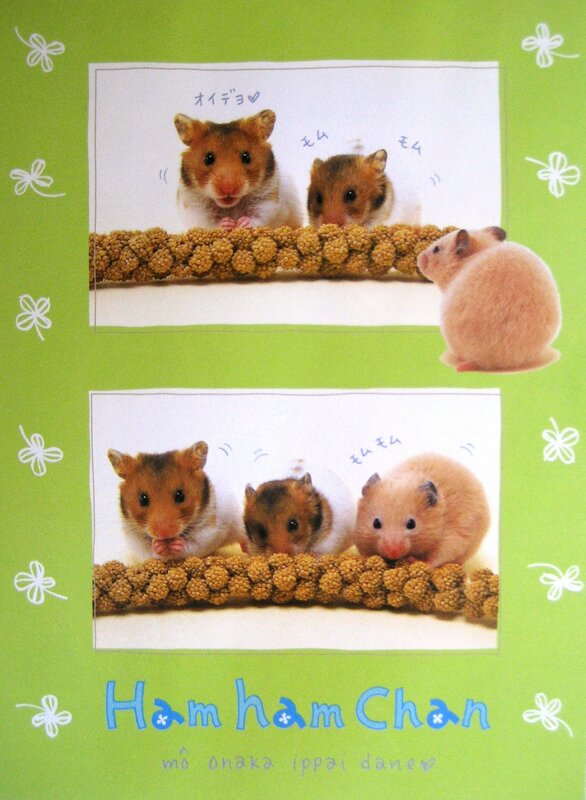 Winter white Russian dwarf hamsters who are always close friends. 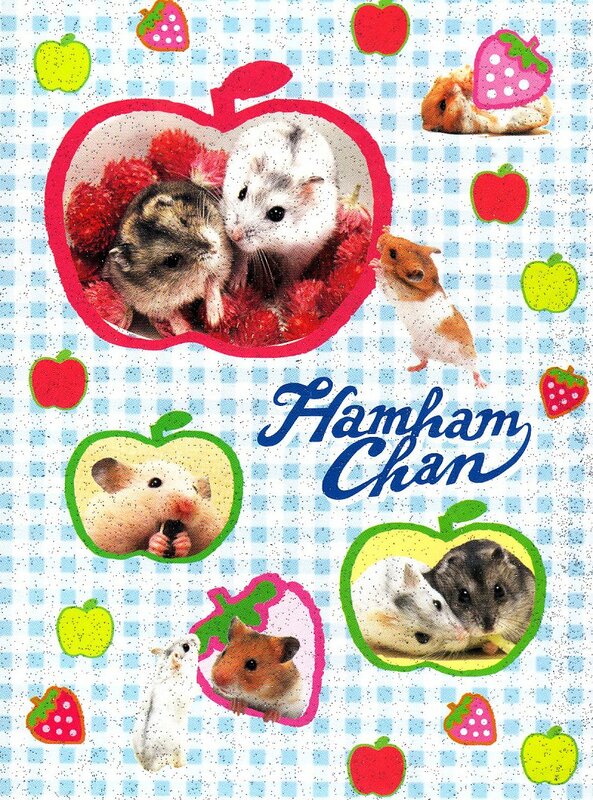 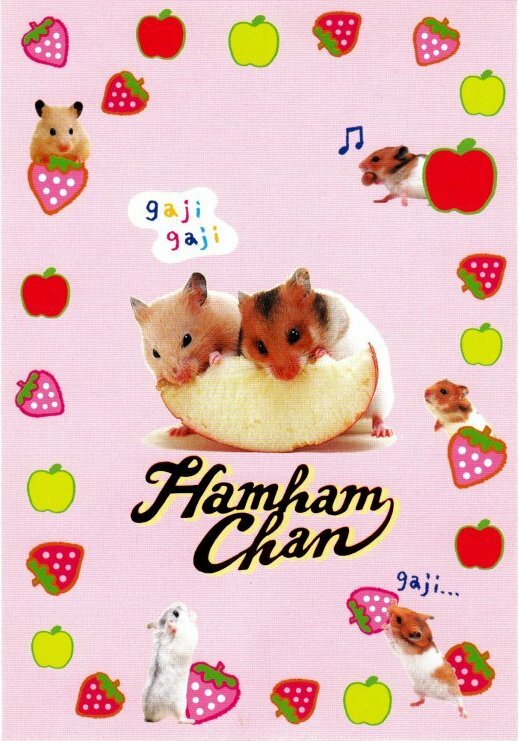 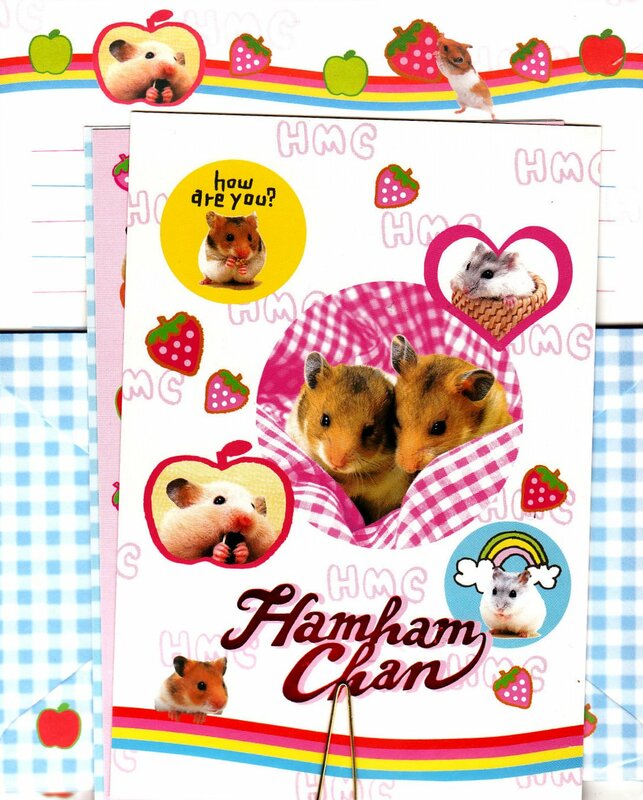 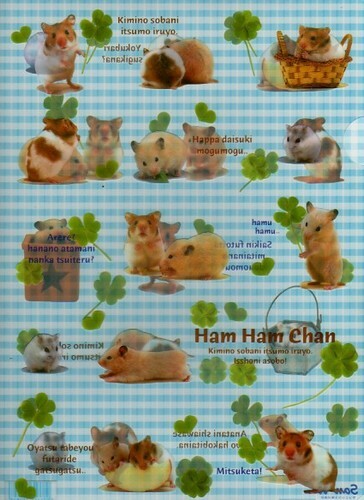 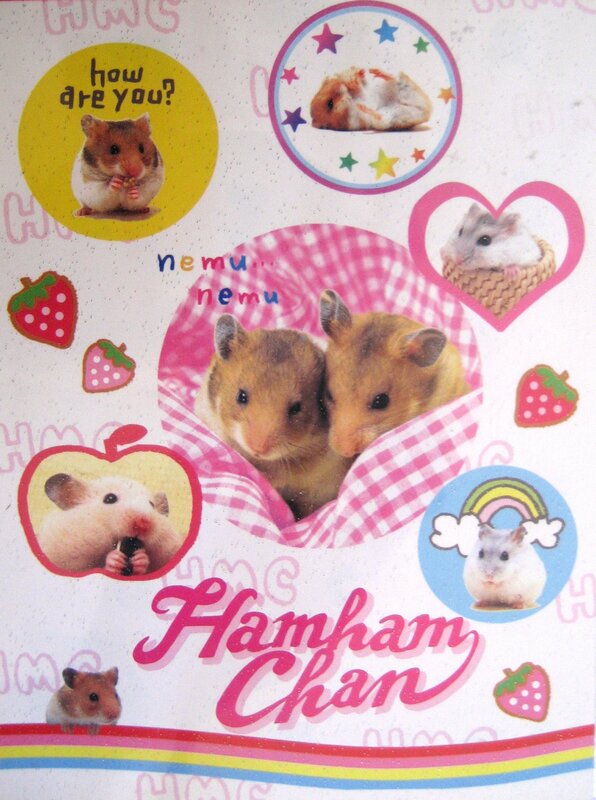 いつもなかよしジャンガリアンハムスター Golden hamsters with big appetites. 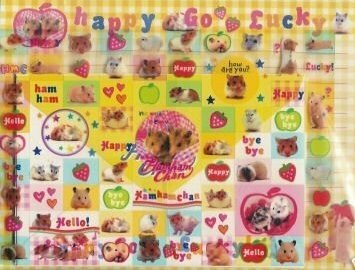 くいしんぼうなゴールデンハムスター A silly head golden bear hamster. 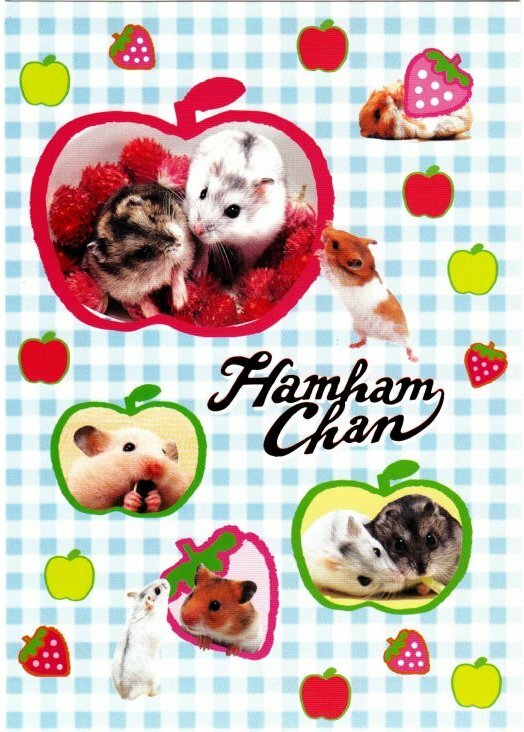 These cute hamsters are adorable and full of energy!